EPA's Home Buyer's and Seller's Guide to Radon"
Based on information contained in the National Academy of Sciences report, The Health Effects of Exposure to Indoor Radon, radon is estimated to cause between 15,000 and 22,000 lung cancer deaths per year. Data on (non-radon) causes of death are from Injury Facts, 1999 Edition, National Safety Council, Itasca, IL. 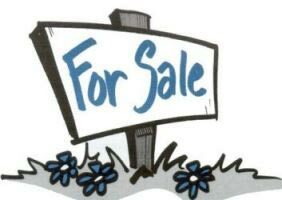 I'm Selling a Home. What Should I Do? I'm Buying a Home. What Should I Do? I'm Buying or Building a New Home. How Can I Protect My Family? How Can I Get Reliable Radon Test Results? What Should I Do If the Radon Level is High? 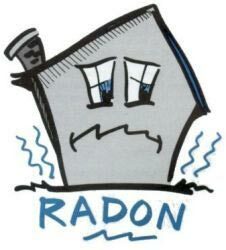 Need More Information About Radon? A note on what qualified may mean: You should first call your state radon office for information on qualified radon service providers and state-specific radon measurement or mitigation requirements. 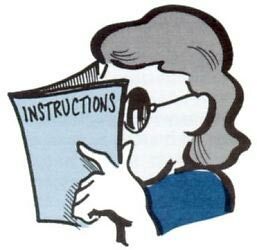 See Section 9 for information on which states have certification, licensing, or registration programs. 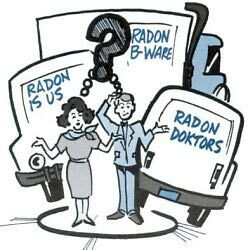 For up-to-date information on state radon program offices, click this link. EPA's detailed and technical guidance on radon measurement and mitigation is included in Section 8; however, state requirements or guidance may be more stringent. Visit EPA's web site on radon proficiency for links to private sector radon credentialing programs. Your Colorado state radon office may also have information about qualified radon testers certification requirements. For information on radon in water, testing and treatment, and existing or planned radon in drinking water standards, or for general help, call EPA's Drinking Water Hotline at (800) 426-4791 or visit http://www.epa.gov/safewater/radon.html. 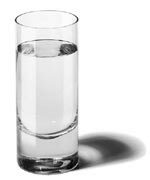 If your water comes from a private well, you can also contact your state radon office. 8. 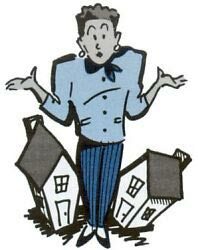 Need More Information About Radon? 1-800-725-8312. A Spanish (Espanol) language radon hotline, operated by the National Alliance for Hispanic Health (the Alliance) in partnership with EPA. 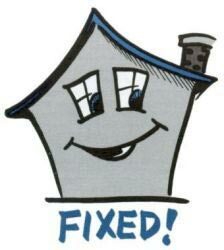 For general help with radon, testing, and mitigation questions, and free test kits. 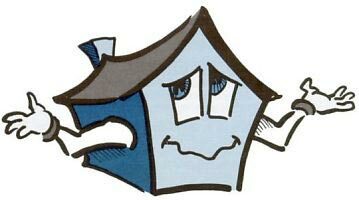 Home Buyer's and Seller's Guide to Radon (EPA 402-K-00-008, July 2000). Everything you need to know about effectively dealing with radon during a residential real estate transaction. This publication is also available as a portable document format (PDF) file. This publication is available here within the public domain and as such may be reproduced or reprinted in it entirety and without changes. A franking/imprint space for organizations and businesses is available on the lower half of the back cover. This publication was prepared by EPA's Indoor Environments Division (IED), Office of Radiation and Indoor Air (6609J), 1200 Pennsylvania Avenue, N.W., Washington, DC 20460. U.S. Government Printing Office (GPO) at (202) 512-1800. The National Environmental Health Association (NEHA) at (719) 227-7518. 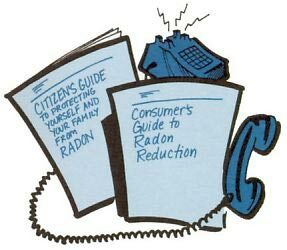 Consumer's Guide to Radon Reduction (EPA 402-K-92-003, August 1992). The consumer's basic source of information on how to reduce radon levels in a home's indoor air. It includes information about the key mitigation system components, installation and operating costs, radon health risks, and testing (when not in a real estate transaction). 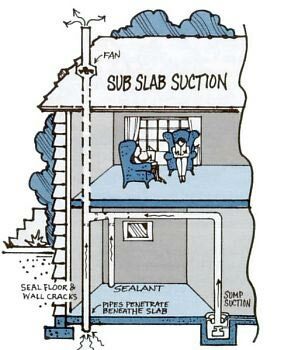 Radon Mitigation Standards (EPA 402-R-93-078, Revised April 1994). The basic reference for qualified radon mitigators. Includes details on passive and active mitigation techniques used to reduce radon levels in homes. Residential mitigation should conform to these basic design and performance standards, unless otherwise specified or required by state or local authorities. This technical document supports the Consumer's Guide to Radon Reduction. Consumers need to know about the health of a house they are considering purchasing, including whether there is a radon problem, and if so, how to fix it. 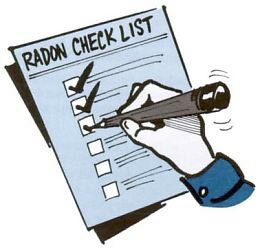 The Home Buyer's and Seller's Guide to Radon provides practical consumer information that every home buyers needs to know.